YES! Please give me immediate access to The Clawgasmic Academy today to access every course and training so I can discover breakthroughs and improve my skills in Nail Art, Fundamental Techniques, Salon Management, Growing My Clientele and SO SO MUCH MORE! 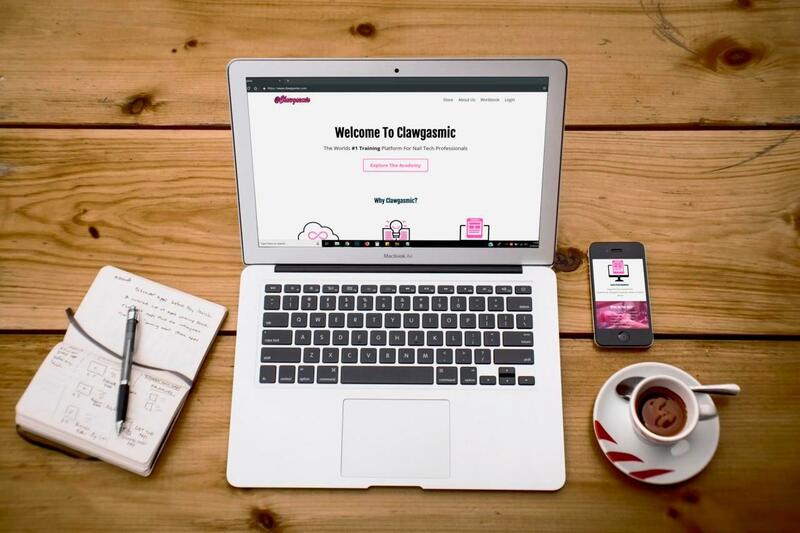 I will have instant access to all Clawgasmic courses from anywhere in the world 24 hours a day 7 days a week from any device as long as I have an internet connection. Today, I will get to explore and enjoy all of the Clawgasmic courses for a full 7 days for FREE and see for myself just how powerful this will be for my business and future as a nail technician. I'm excited and ready to finally take my skill set to the next level and join a community that actually cares and wants to see me succeed! Simply click one of the button's on this page to start your free trial. Are You Sure You Don't Want Instant Access To All Of Our Courses? What email address would you like to use to start your FREE 7 Day Trial to get access to the Academy?